Fest fun commemorated in pictures! 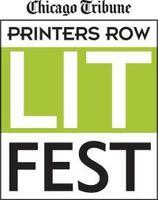 The Printers Row Lit Fest is at the half-way mark, but I’ve had way more than 50% fun. With just one disappointment (good friend had to cancel… freelancers have little control over their own schedules!) and a few raindrops, the rest was all excellent. It was a busy day, and I’ll write more tomorrow. In the meantime, here are some pics to commemorate the day’s wanderings. 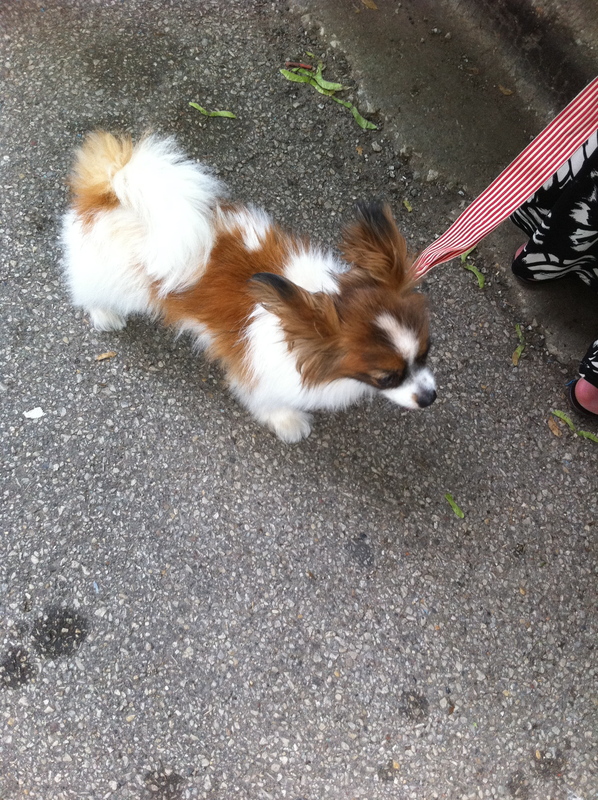 First, there were some really cool city dogs wandering about. Here’s one cute one. 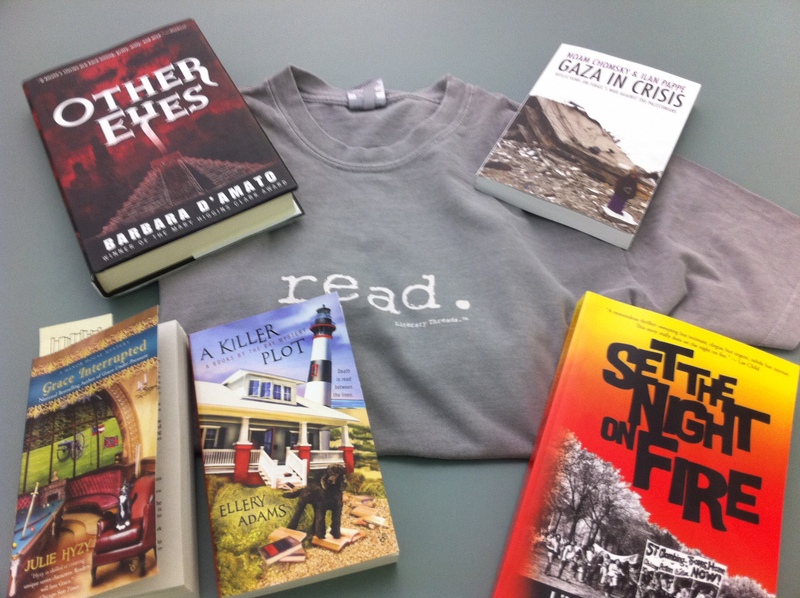 Also, I bought a bunch of books and a T-shirt (from literary threads). 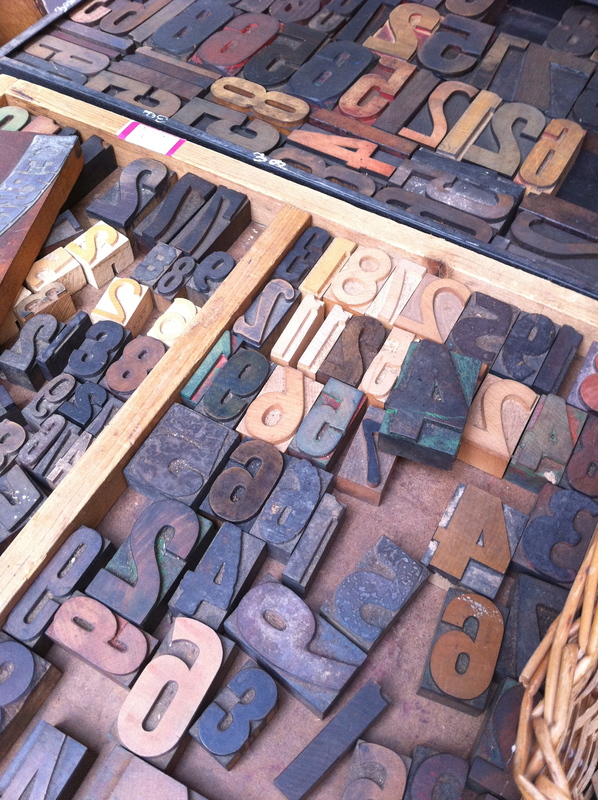 There was also cool typesetting stuff. I looked for a big “K” but only found a little bitty one, so didn’t make a purchase here. I would have liked to do so. They also had some pre-made artwork… generally not up to my coolness standard. They did have one that spelled Woof! backwards, but I was offended that the exclamation point was not in the right place. So no purchase there. 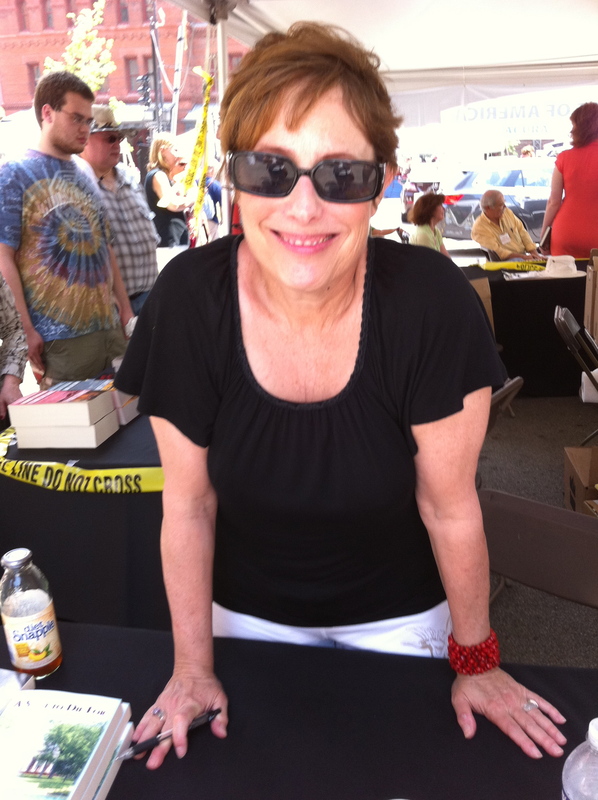 Libby Fischer Hellmann is lovely as always at the Mystery Writers of America tent… her session in the AM with Barb D’Amato and Julia Keller was super. 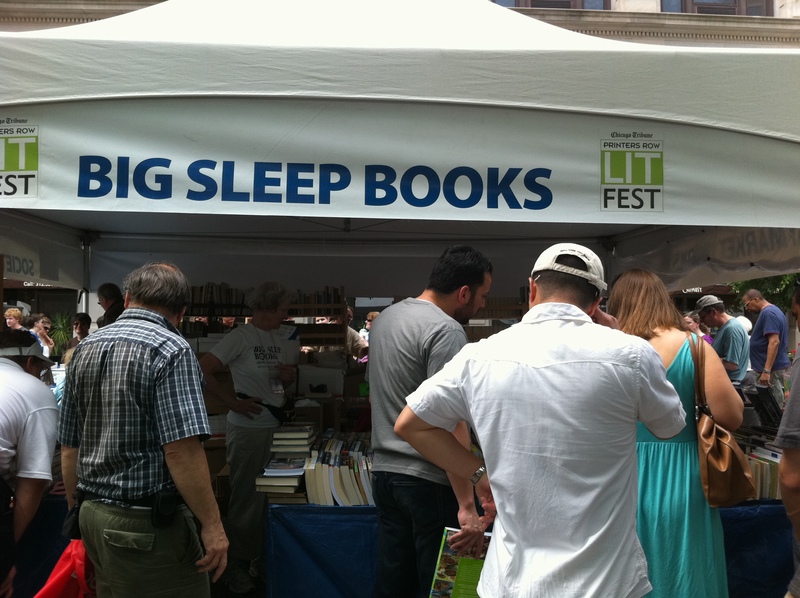 Big Sleep Books: Noir-y. 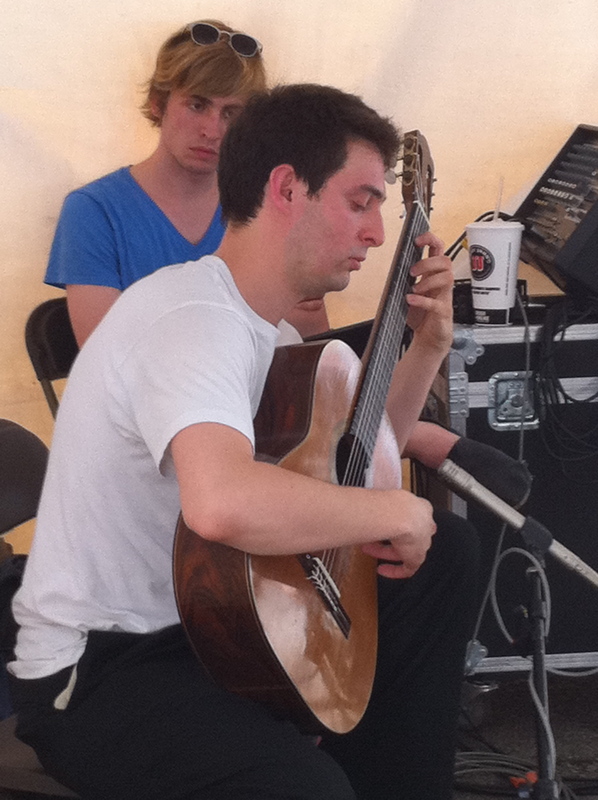 Columbia College’s tent had live music! 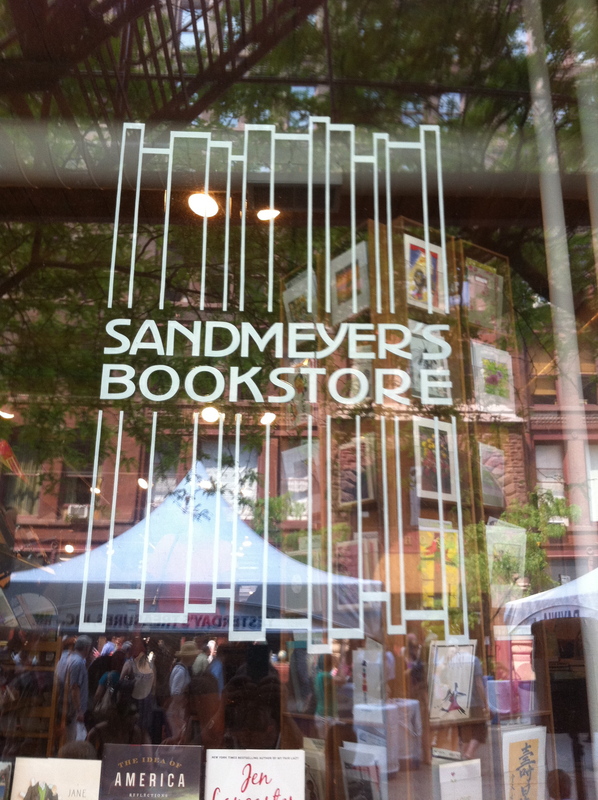 Sandmeyer’s Bookstore is small but super-engaging, and always there, even when Lit Fest is NOT going on.